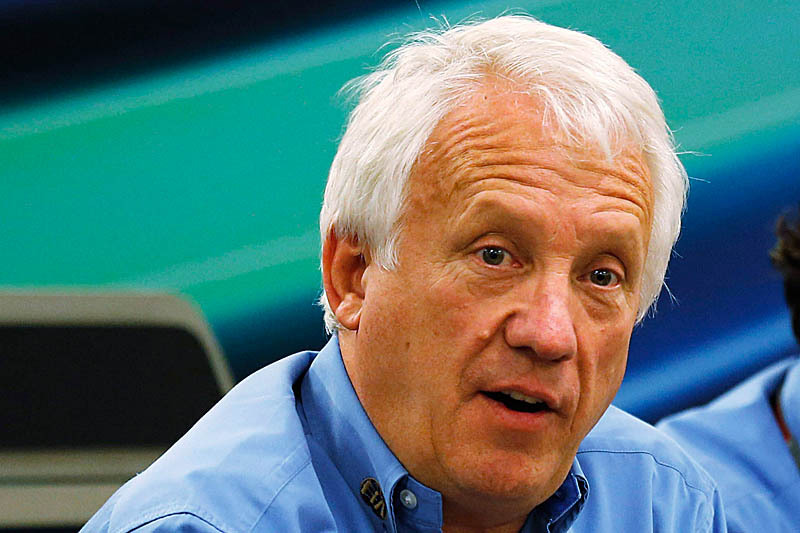 In his various roles, not least his supervision of the drivers' briefings over Grands Prix weekends, Charlie Whiting forged close bonds with hundreds of drivers since joining the FIA in 1988. Ahead of opening practice in Melbourne, just twenty-four hours after his untimely death, the drivers' union, the Grand Prix Drivers' Association issued a statement. "On behalf of Formula 1 drivers, past, present and future, who have benefited from, benefit from now, and will always benefit from the sterling work done over so many years by Charlie Whiting, we, the GPDA, hereby pay tribute to a great man. But, first and foremost, we want to extend our sincerest condolences to his family and friends, at what must inevitably be an extremely sad and stressful time. We hereby send our deepest sympathy to them all. Charlie was one of motor racing's real stalwarts. A brilliant mechanic, working for Bernie Ecclestone's Brabham team in its heyday in the ‘80s, playing a crucial role in Nelson Piquet's world championship successes of '81 and '83, he joined the FIA in '88 and, over the past 31 years, has developed, built, managed and perfected the governing body's technical operation to make it the paragon of optimal safety and smooth operation it is today. Achieving that took not only great skill but also real passion – and Charlie had passion and skill in spades. Truly, he is and will remain the benchmark in that regard, and his legacy will endure for ever. But even more than that, despite the seniority and responsibility of his office, he was also a friend to many of us, and was admired and trusted by us all. We will miss him bitterly. He has gone far too early, but his sport and the people who work in it will remember and be grateful to him for ever. for our sport, our fans, our safety, for Charlie."